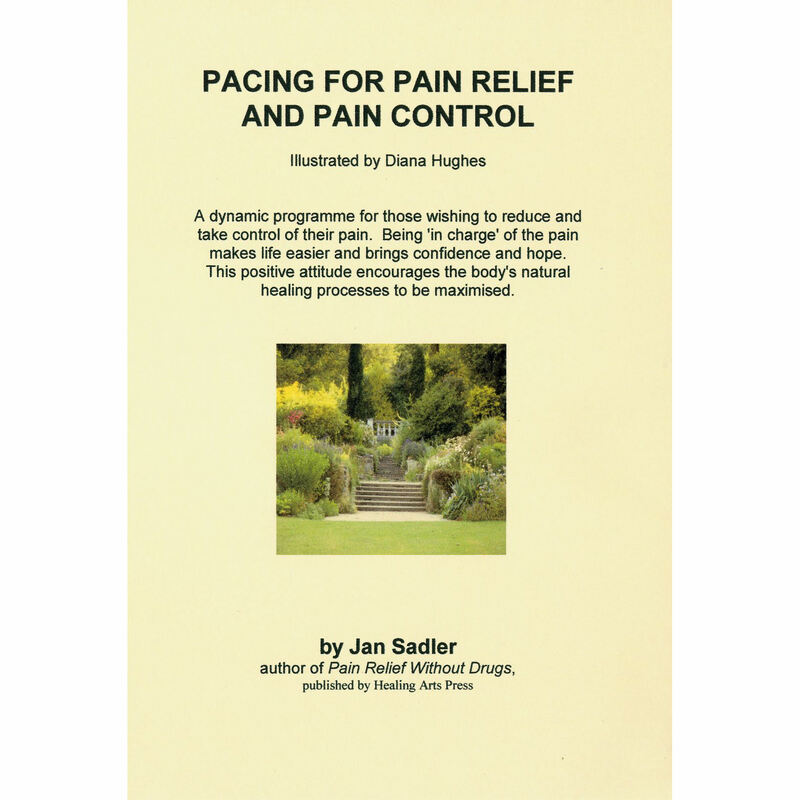 On this page you will find details of Jan Sadler’s books. You can keep the books beside you to dip into at any time. 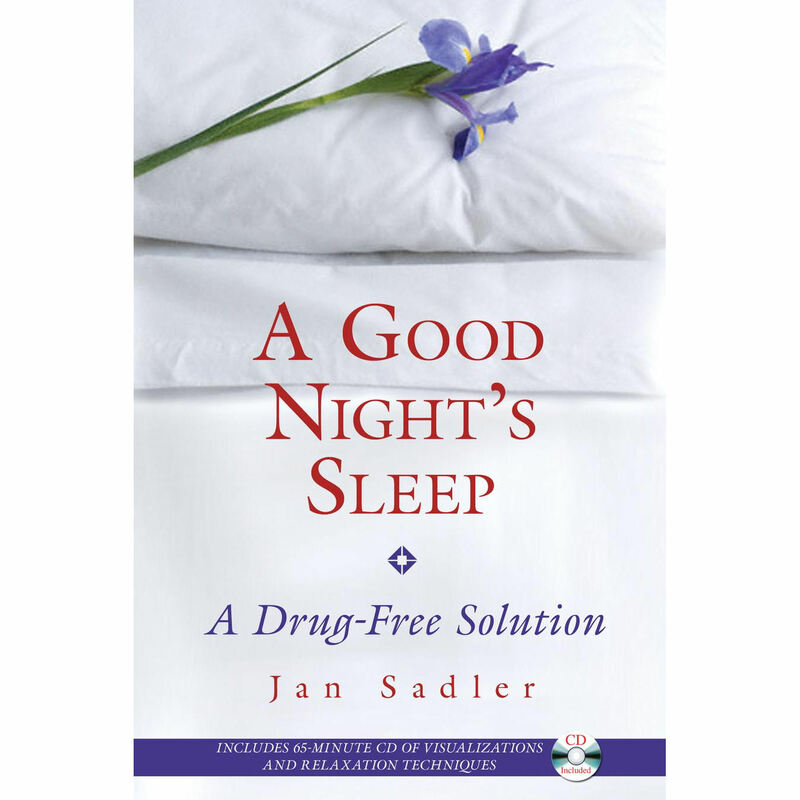 The books are sure to inspire, comfort and uplift you. 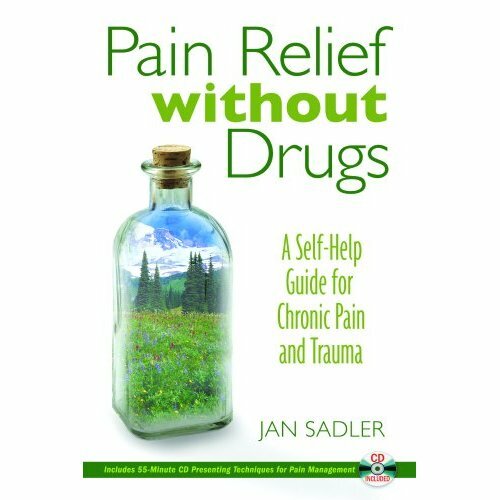 They are packed with simple techniques to help you live a more comfortable, pain-reduced and joyful life.